Catawba Tackle & Marine is a family owned outdoor gear shop that’s proudly served Rock Hill and surrounding areas of York County, South Carolina for over sixty years. As a locally owned and operated store, we’re a friendly and familiar face to help you find the quality outdoor sporting supplies and gear you need. Shop with us for your fishing, hunting, and outdoor gear so you can get outside and do what you love most! Do you need to restock your tackle box or are you a brand new angler looking to get your feet wet? 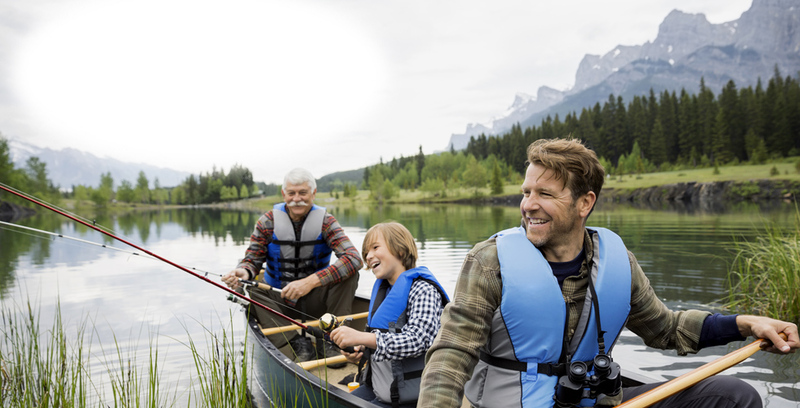 Fishing is a fun sport enjoyed by all ages and requires lots of equipment including fishing rods, lines, reels, lures, and more. We’ll help you find what you need at Catawba Tackle & Marine. 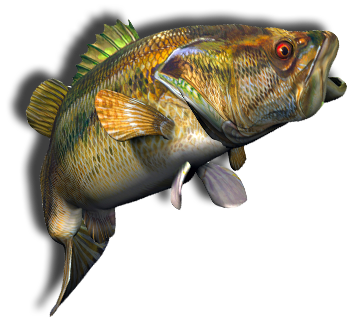 We can even guide you to the best local fishing spots in the area! Let us help you get ready for hunting season! We’re a one-stop shop for guns and ammunition, plus archery supplies, decoys, scopes, and hunting accessories. We stock many items that hard to find in the big chain stores. It’s our pleasure to place special orders for anything we don’t have in stock. Steel Toed Boots & More! Before you head outdoors, stop by and try on steel toed boots, Carhartt clothing, and other gear you need for your adventures. Everything we sell is listed at competitive prices. It’s a great feeling to leave our shop knowing you got a good deal on great merchandise! Call or stop by today to shop for all your fishing, hunting, and outdoor gear needs. We’re here six days a week for your convenience. 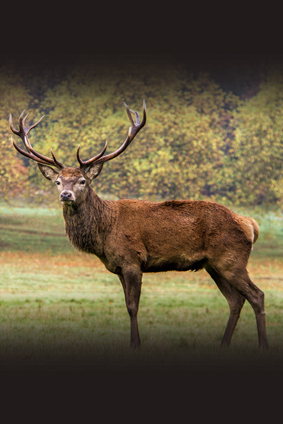 Take advantage of our family’s six decades of experience in the fishing and hunting industry. We look forward to seeing you soon at Catawba Tackle & Marine! Hours: Monday-Friday 8 a.m.-5:30 p.m., Saturday 8 a.m.-1 p.m.